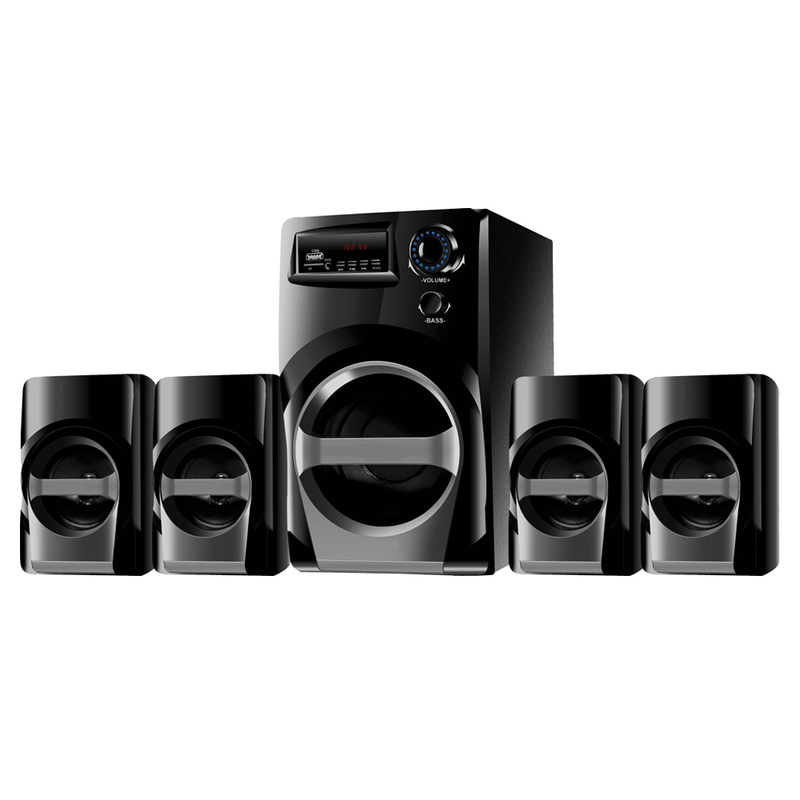 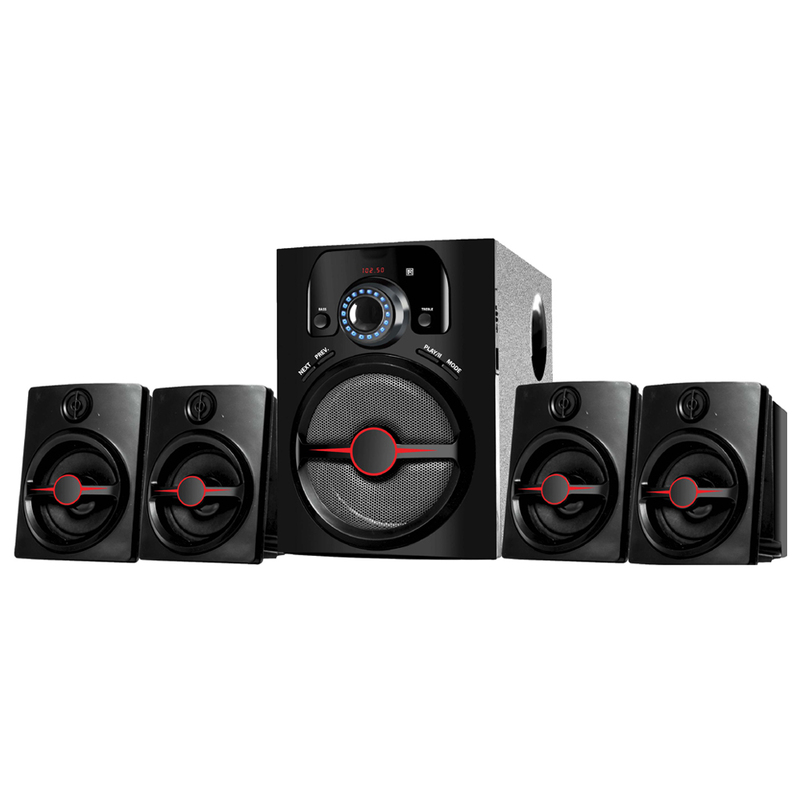 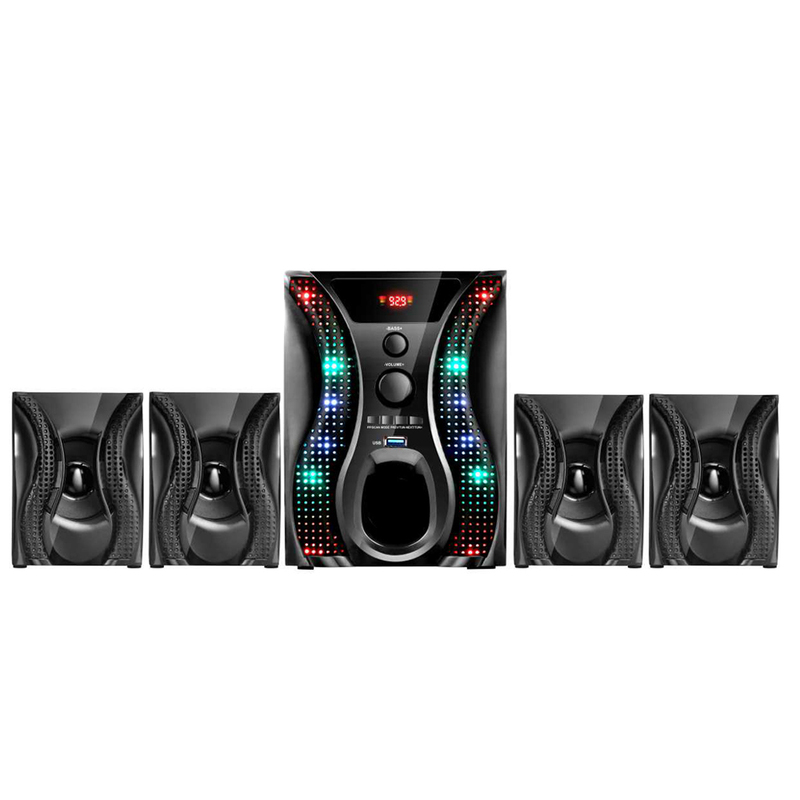 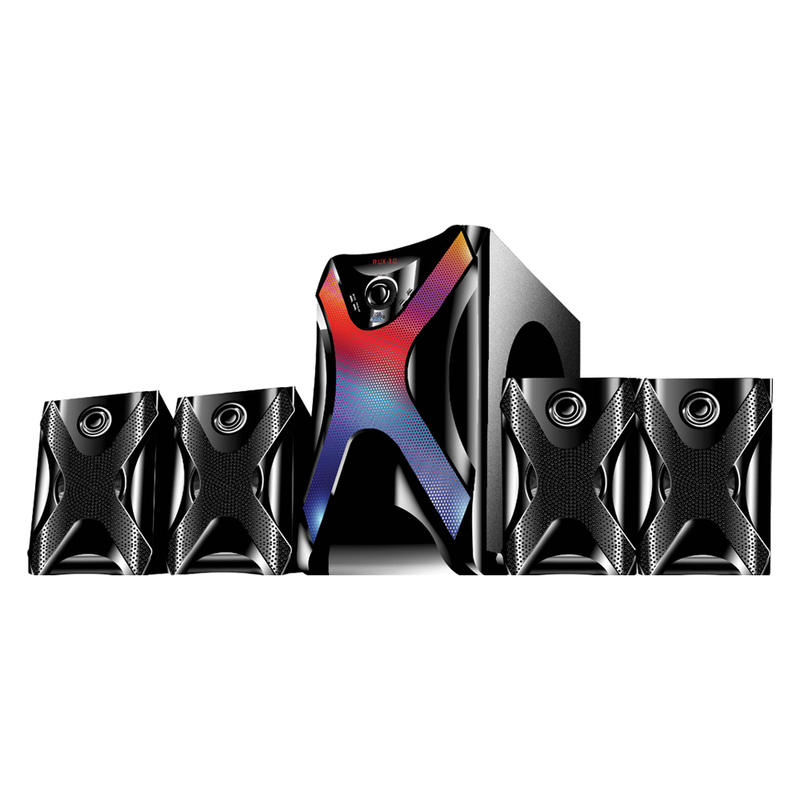 Looking for the excellent quality of Portable Home theatre System? 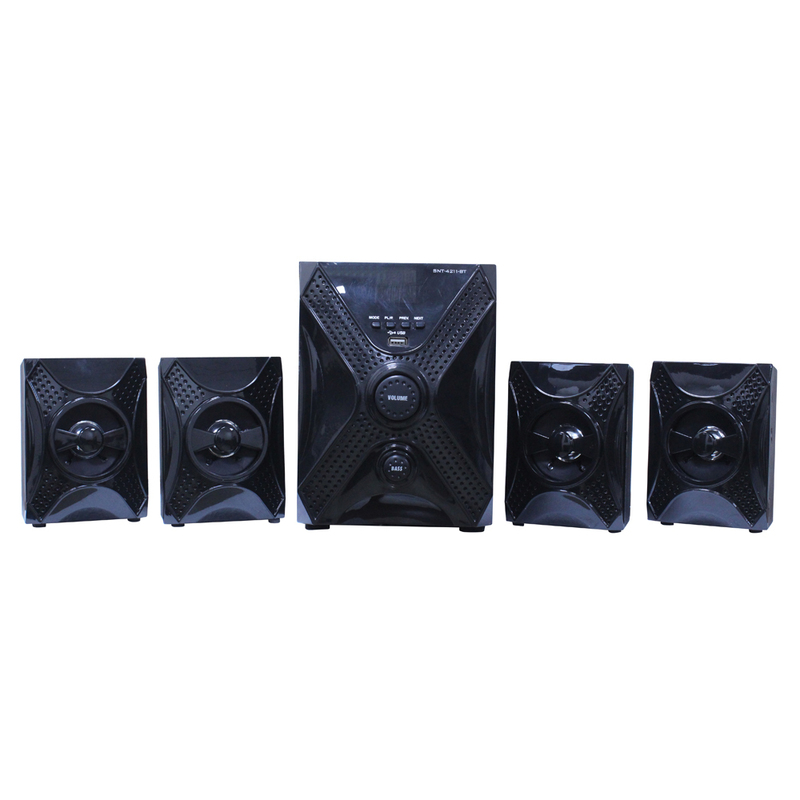 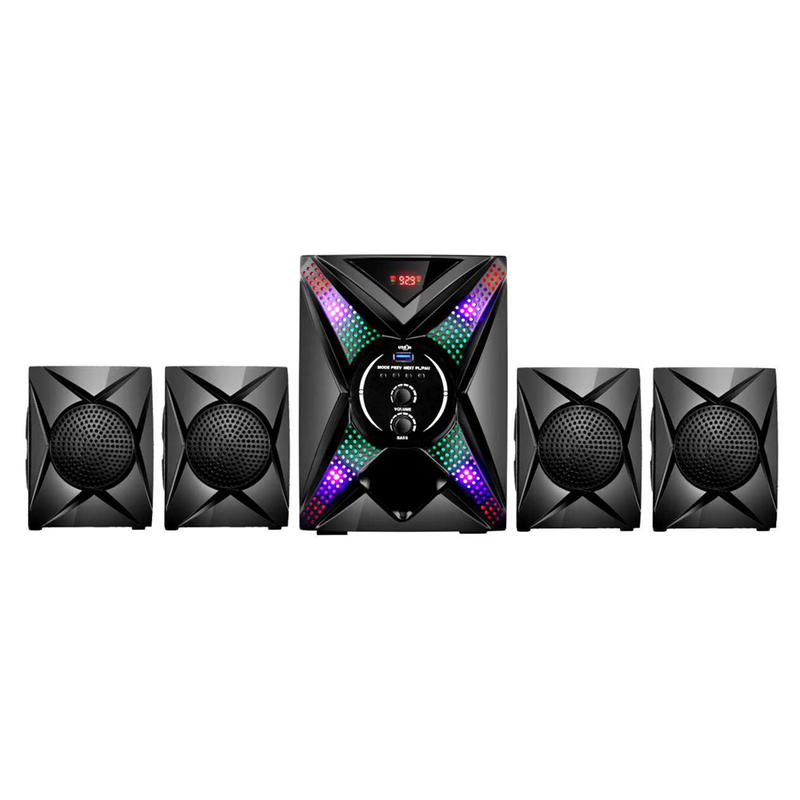 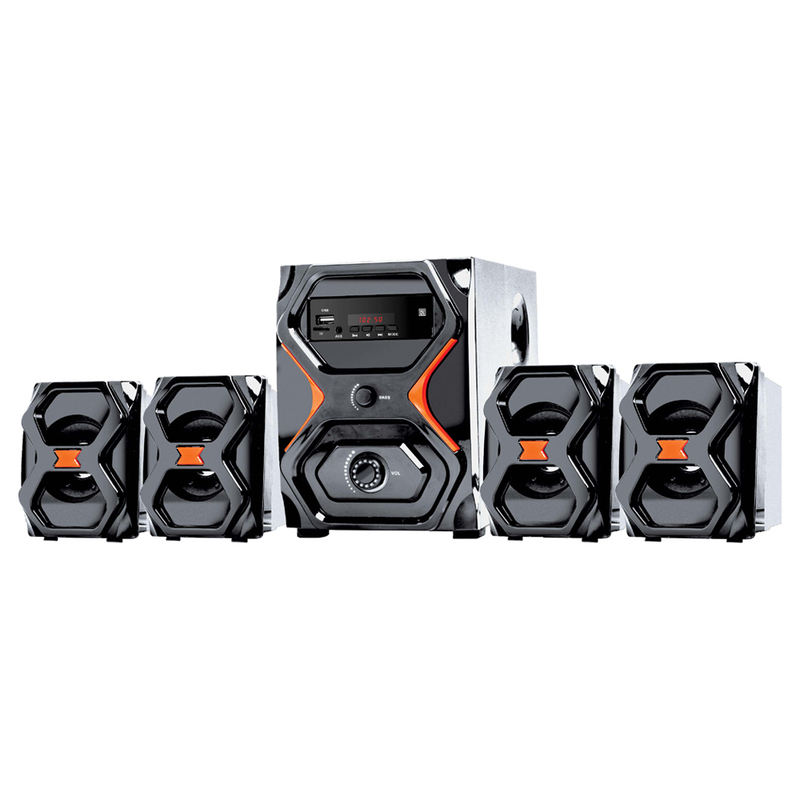 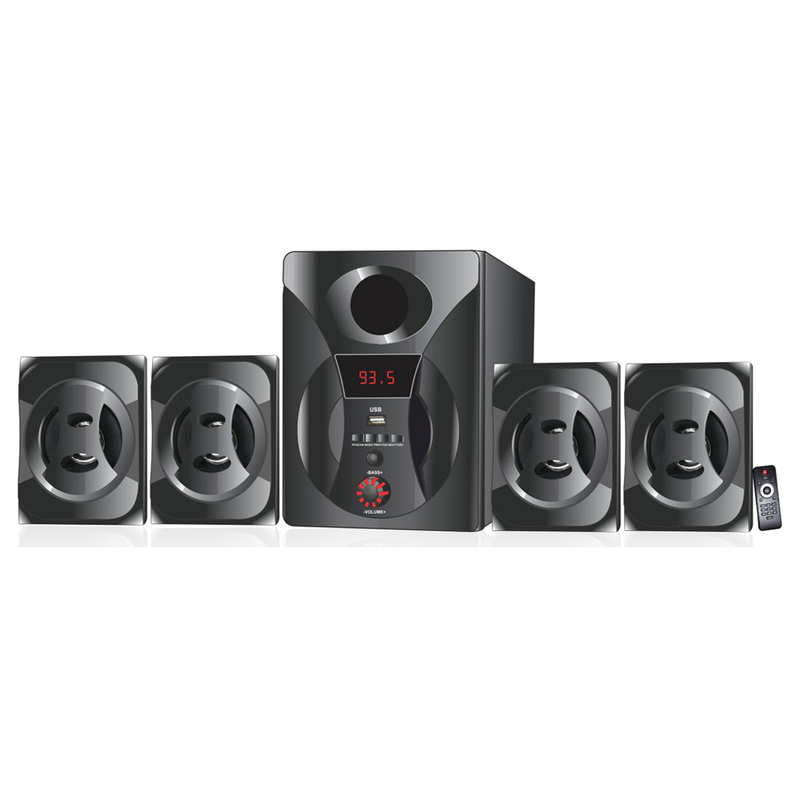 If so, you are at the right place as we are engaged in manufacturing and supplying a wide range of speaker systems. 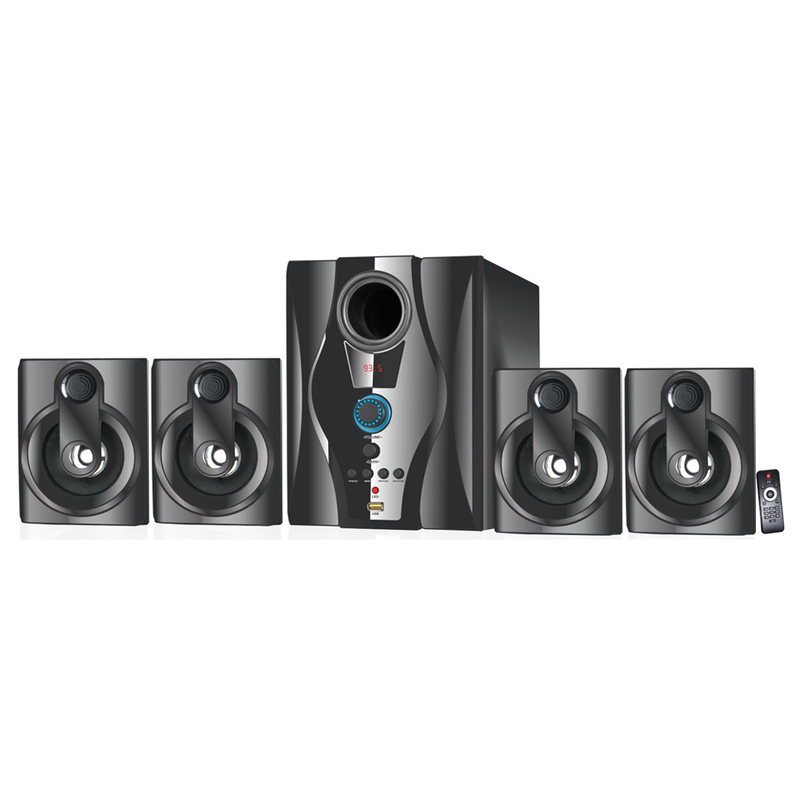 Being very popular among the users for having the main feature of portability, the Portable Home theatre System, which is made by us by using the advanced level of technology, can be availed by us at the budget-friendly market prices. 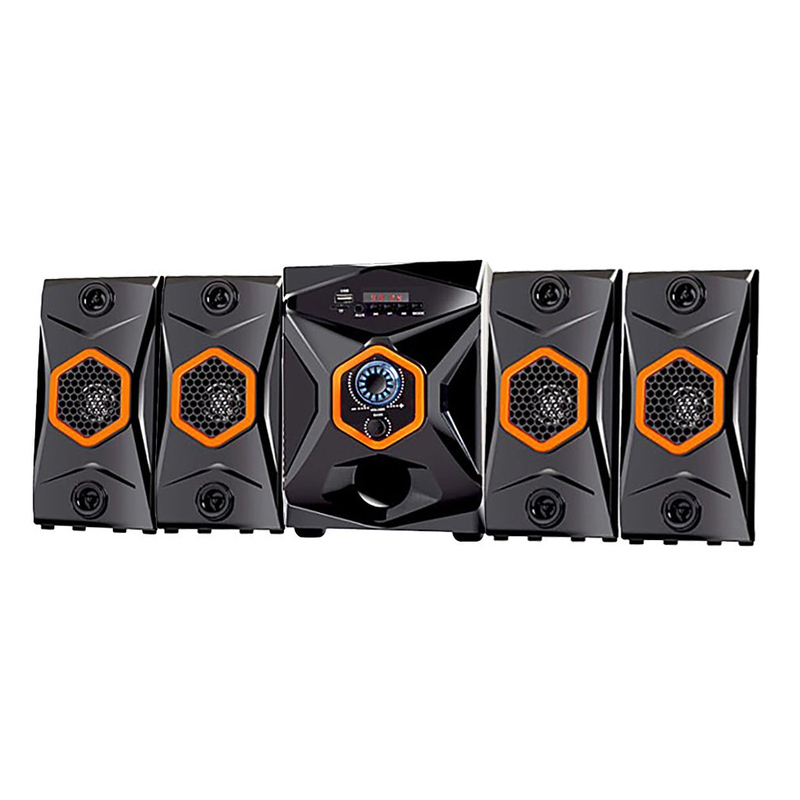 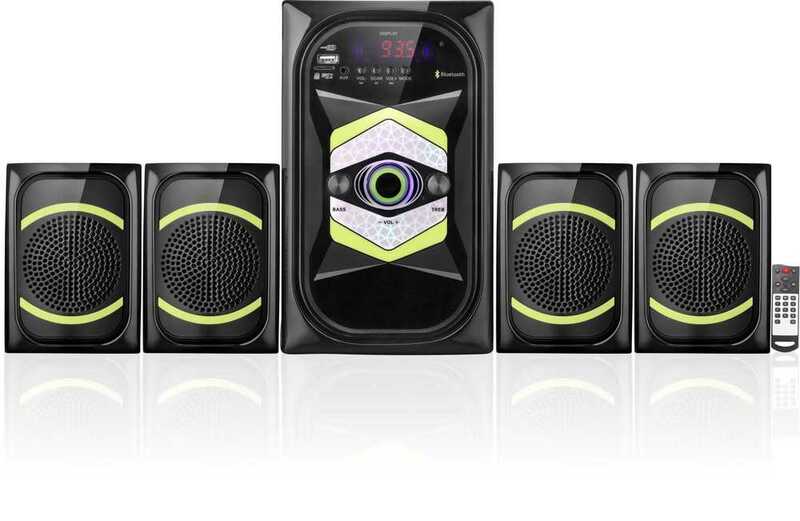 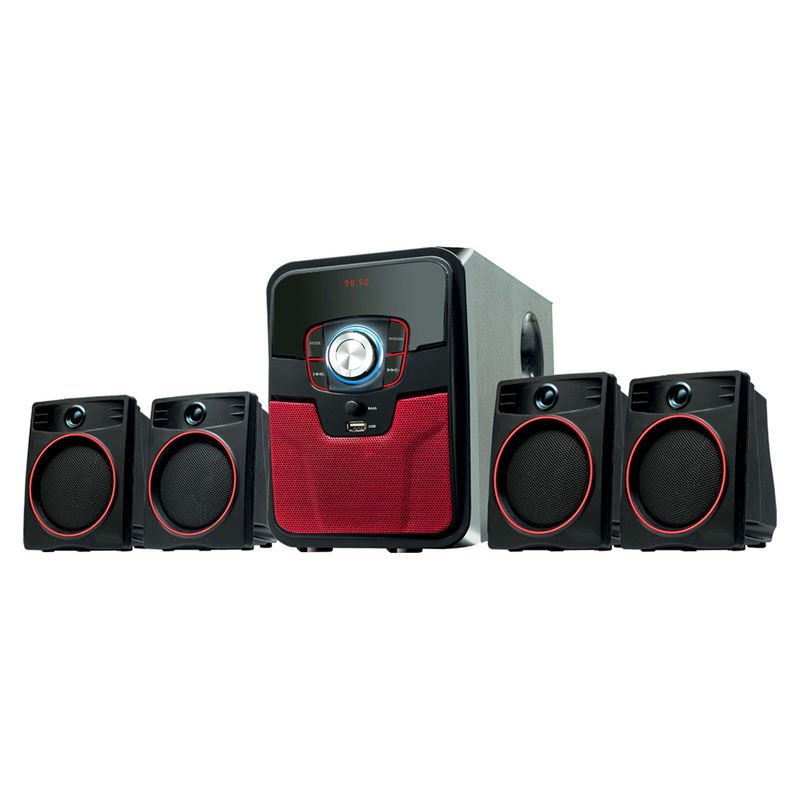 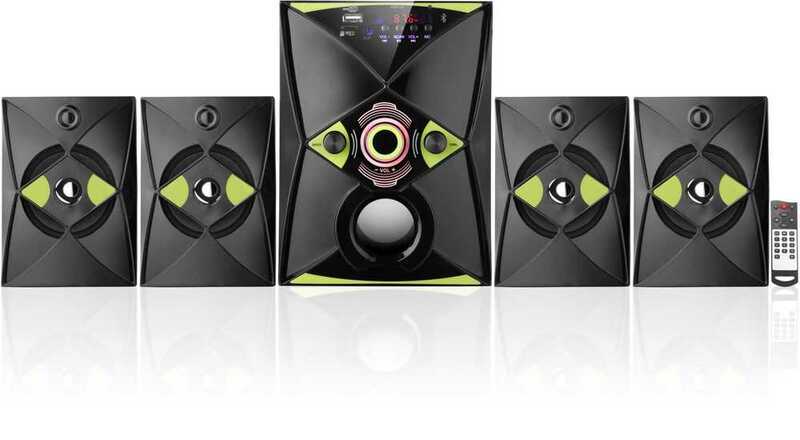 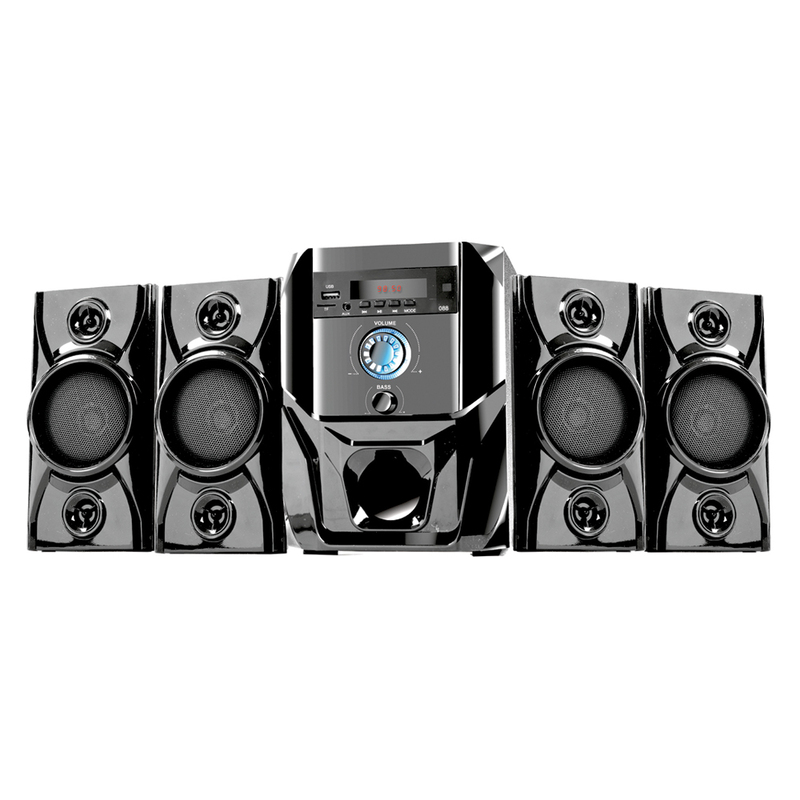 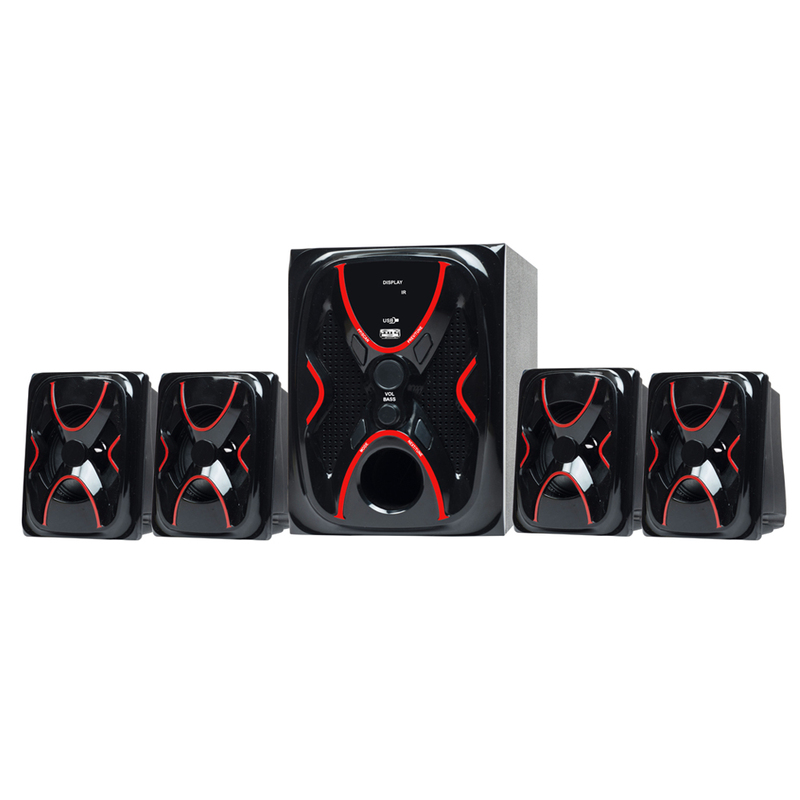 This type of speaker system is suitable for creating the loud sound of music.